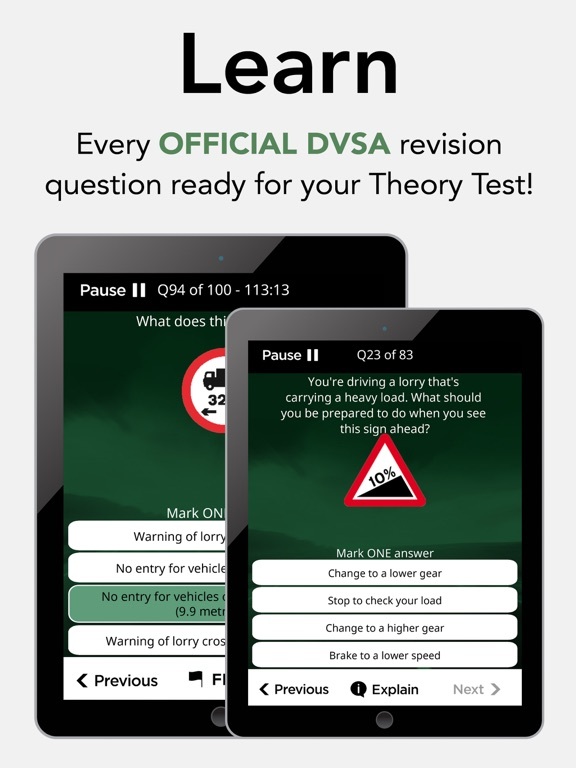 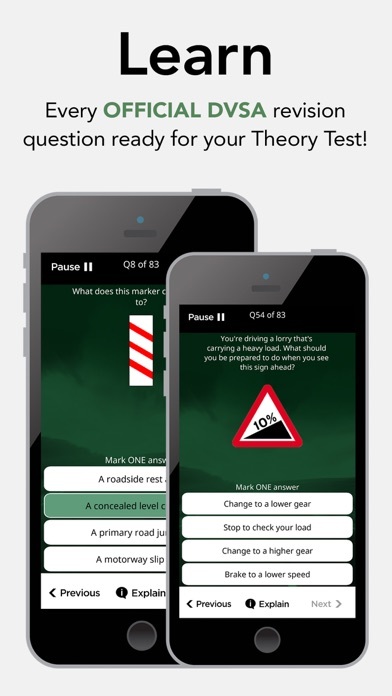 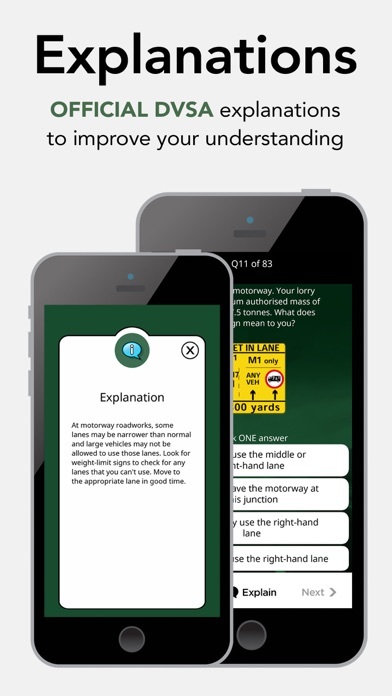 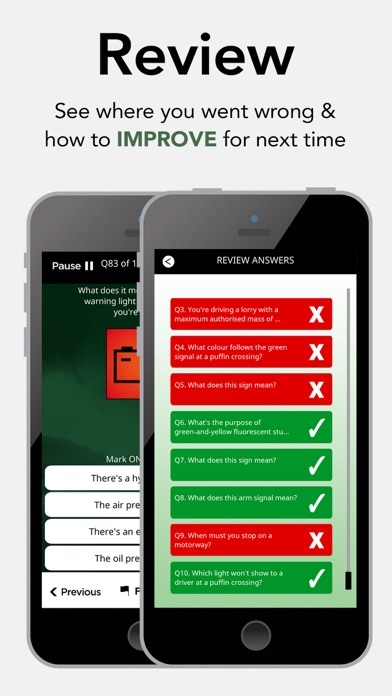 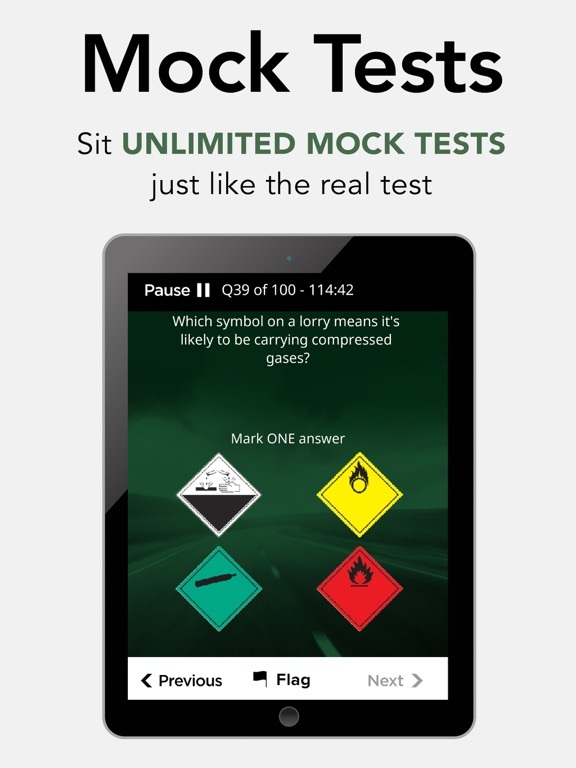 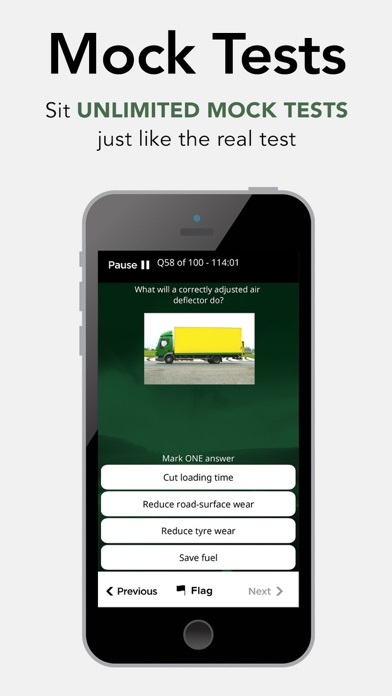 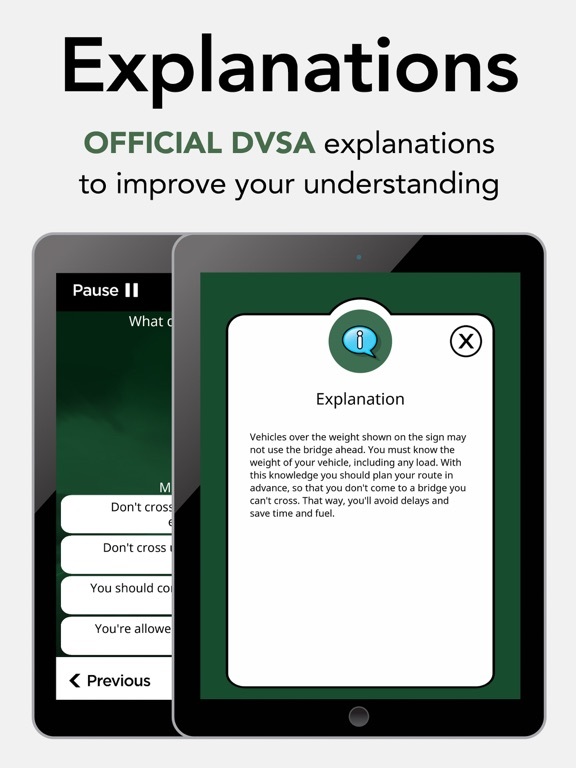 Practise and learn all the 2017 OFFICIAL LGV or PCV multiple choice Theory Test revision questions, licenced directly from the Driver & Vehicle Standards Agency (DVSA) - the people who set the test. 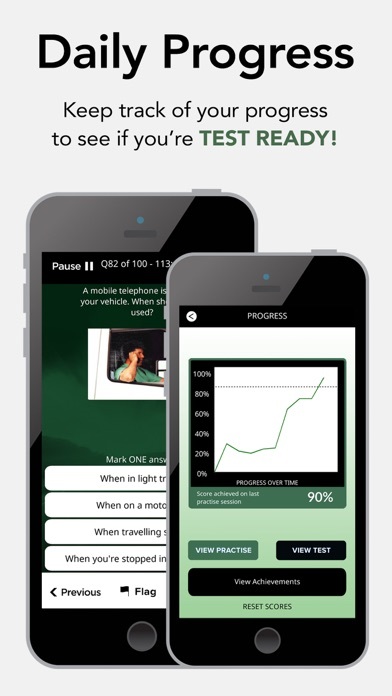 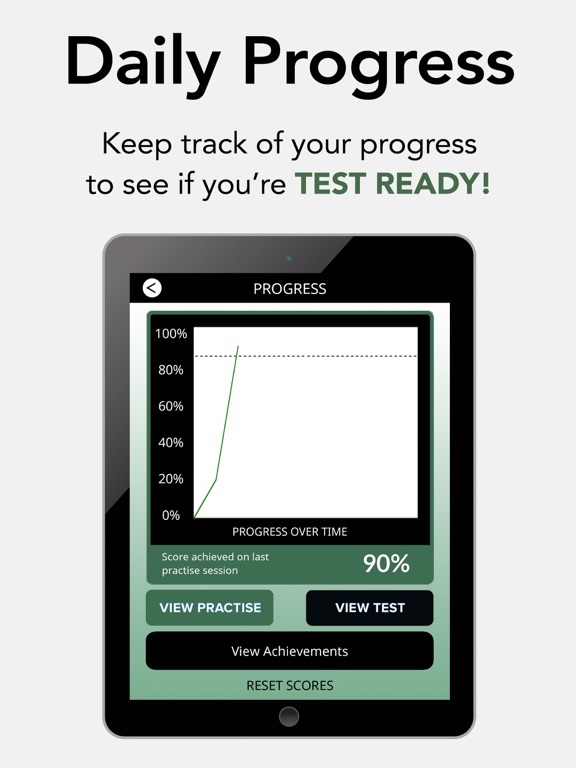 • WORKS OFFLINE – Once downloaded, there's no need to connect to the internet to practice! 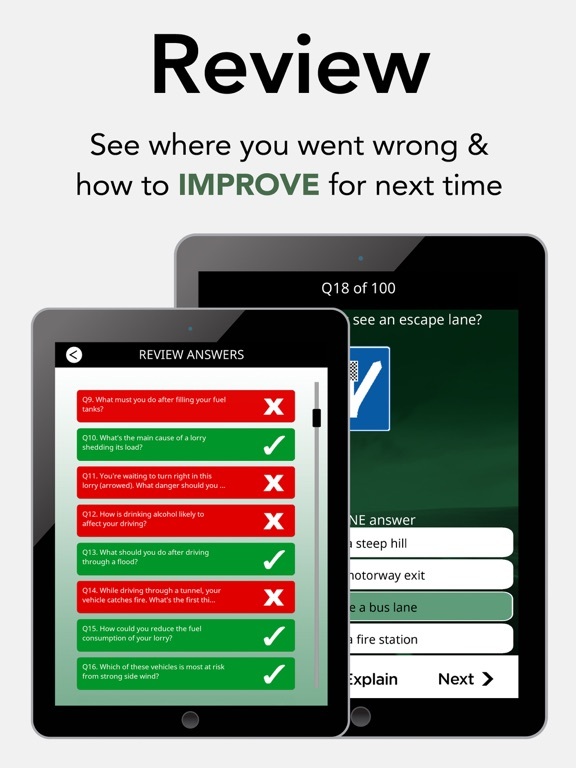 We’d love to hear what you think of the latest update, so don’t forget to leave a review if you like what you see! 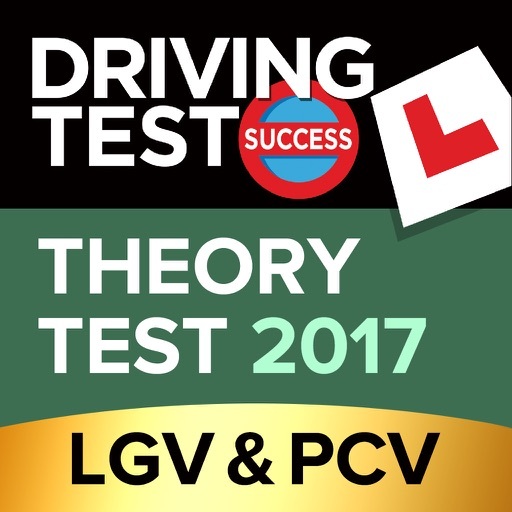 If youed any help or have any recommendations or need help downloading please contact our in-house UK support team at support@drivingtestsuccess.com.